This post was co-authored by David F. Herman, an associate in Montgomery McCracken’s Litigation Department. He serves an editor of the firm’s Data Privacy Alert blog, which focuses on data privacy and cybersecurity issues. David can be reached at 215.772.7614 or at . On Monday, Pennsylvania Attorney General Kathleen Kane filed criminal charges against two Pennsylvania lawyers alleging violations of the Pennsylvania Wiretapping and Electronic Surveillance Control Act, 18 Pa. C.S.A. §§ 5701, et seq. (“Wiretap Act”). Both lawyers are facing two felony counts under the Wiretap Act, and the charges arise from allegedly using illegally-obtained recordings in court proceedings. More specifically, charges against attorney Stanley T. Booker arise from his alleged use of a recorded telephone call (between his client and the victim of a robbery) during his cross-examination of a witness during a preliminary hearing. Attorney Gerald V. Benyo, Jr., allegedly attached a transcript of an unlawfully recorded call when he filed a motion for an evidentiary hearing. Both attorneys questioned why the Attorney General “would press charges,” but an Attorney General spokesperson stated: “Given all the new technology that is available today, we are aware that there may be more opportunities for potential violations of these laws. We are prepared to act when the situation warrants prosecution.” However, the Pennsylvania Supreme Court’s 2014 decision, Commonwealth v. Spence, which held that telephones are expressly exempt from the devices prohibited by the Wiretap Act, could be a challenge to the Attorney General’s prosecution of these cases. Booker is scheduled to appear for his preliminary hearing on August 12, 2015, and Benyo is scheduled to appear on August 7, 2015. We will keep you updated on how these cases play out, but in the meantime, what is a practicing lawyer to do in our highly connected world where nearly everyone has a smart phone in his or her pocket, ready to be used at a moment’s notice? (2) intentionally discloses or endeavors to disclose to any other person the contents of any wire, electronic or oral communication, or evidence derived therefrom, knowing or having reason to know that the information was obtained through the interception of a wire, electronic or oral communication; or (3) intentionally uses or endeavors to use the contents of any wire, electronic or oral communication, or evidence derived therefrom, knowing or having reason to know, that the information was obtained through the interception of a wire, electronic or oral communication. 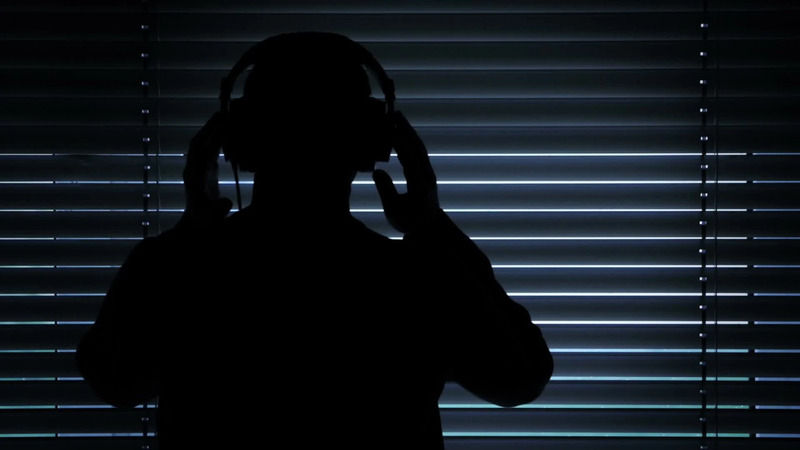 If a lawyer violates the Wiretap Act by secretly recording another party, or using a secret recording, he or she could also potentially violate several rules of professional responsibility. Pennsylvania lawyers are explicitly tasked with keeping current on the law, “including the benefits and risks associated with relevant technology.” 204 Pa. Code Rule 1.1. And, while every lawyer is answerable to “the entire criminal law” (Comment to 204 Pa. Code Rule 8.4), Pennsylvania lawyers are expressly prohibited from engaging in conduct that involves dishonesty, fraud, deceit or misrepresentation. 204 Pa. Code Rule 8.4.